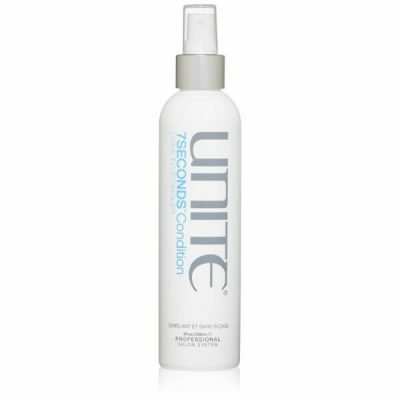 Protect hair from breakage with UNITE Hair 7 Seconds Detangler Leave-In. 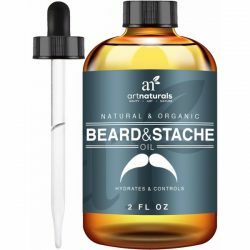 It acts as a conditioner that improves the texture of hair and makes it silky smooth. It prevents tangles and knots that can damage hair. No need for combs anymore! Just use one of the best hair care products of UNITE to smooth out frizzy and stubborn strands for a sleek hair that feels soft to the touch. Tangled and knotted hair can cause pain when brushing them. Forcefully removing tangles uproots the hair and may cause bald patches on scalp. Tangled hair often happens when hair is dry, frizzy, and rough. Using the right conditioner prevents this problem from happening. UNITE 7 Hair Seconds Detangler Leave-In conditions hair for long-lasting moisture. Hair damage happens when there is not enough moisture on hair. The formula of this detangler seals in the moisture to the strands. It conditions hair to prevent the cuticles from lifting off the strands as well. 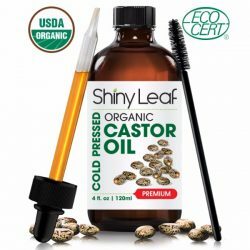 It has a light weight that does not make hair oily. There’s no need to rinse the product from hair. Its professional formula prevents UV and thermal damage. Expose hair to heat from styling tools without causing damage. Tame flyaways and control the spread of split ends. 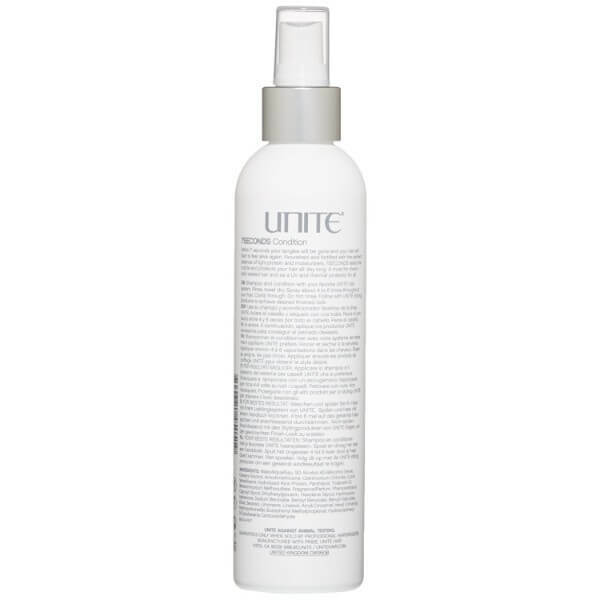 The formula of UNITE Hair 7 Seconds Detangler Leave-In improves hair strength to make the strands more resilient against damage. It repairs hair issues such as rough texture, dullness, and brittle hair. Use it on damp hair and it detangles any knots in just 7 seconds. This conditioner makes hair shiny and look more vivid too. It protects hair from color fading that happen due to harsh hair products. 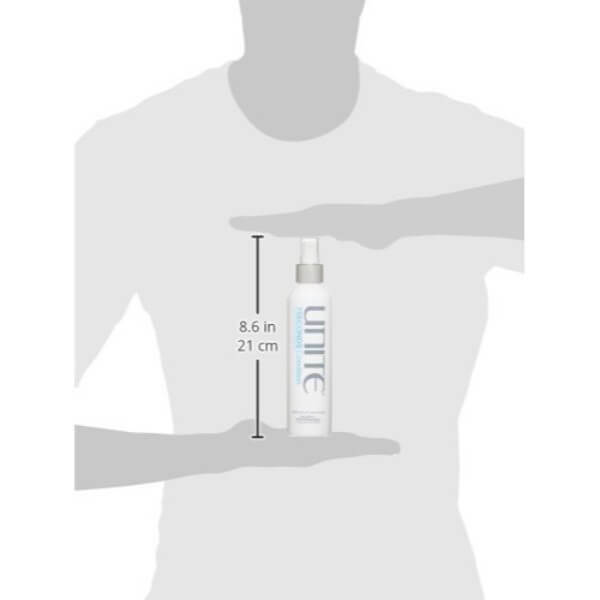 The formula of UNITE Hair 7 Seconds Detangler is gentle to all hair types. Use it for damaged, brittle, and chemical-treated hair to revive hair and make it healthier. 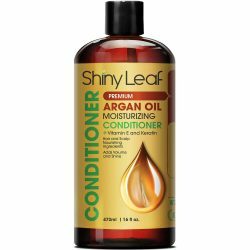 Get smooth and frizz-free hair with regular use of this leave-in conditioner. Works as a leave-in conditioner and protectant spray. Improves hair strength to make it more resilient against damage. Developed by professionals and hairdressers for high-quality hair care. Seals in the moisture on strands to prevent frizziness. Protects hair from UV and thermal damage. Gentle to all hair types including chemical-treated hair. Repairs hair damage and controls split ends. For external use only. Avoid direct contact with eyes. Avoid breathing in the product. To use the product, towel-dry hair. Place the product an arm’s length away from hair. Spray on damp hair for 4-6 times. Make sure to give it full coverage. No need to rinse. Dry hair with a hair dryer. Style as desired.